scooter GY6 150CC OEM HEADLIGHT LENS CLEAR COVER by scooter at Tar Wheels Skate Way. MPN: Scooter. Hurry! Limited time offer. Offer valid only while supplies last. 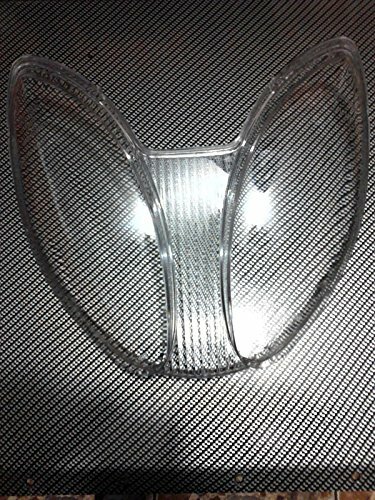 SCOOTER GY6 150CC OEM HEADLIGHT LENS CLEAR COVER. IT CAN FIT TO CHINESE SCOOTER MODELS AND OTHERS.